Explore downtown Louisville on this self-guided bike tour that takes riders through some of the city’s most interesting destinations. Sports fans will enjoy the first couple stops on this tour, Louisville Slugger Field and Churchill Downs, home of to the Minor League Louisville Bat and the Kentucky Derby respectively. This two hour experience has everything you need (and more!) to become acquainted with Waterfront Park and the Big Four Bridge. Smoothly cruise through the heart of the Great Lawn, past urban art and sculpture, architectural wonders, the Lincoln Memorial, and alongside the Ohio River waterfront. This tour takes guests through the heart of downtown Louisville’s architectural wonders, distinct districts, and along the riverfront. If you’re looking for something active to do, our Louisville Self-Guided Bike Tour is the most fun you can have on two wheels! With our easy-to-read maps, you'll pedal along the Louisville waterfront, see Slugger Field, and encounter award-winning urban art and unique sculptures by local artists. 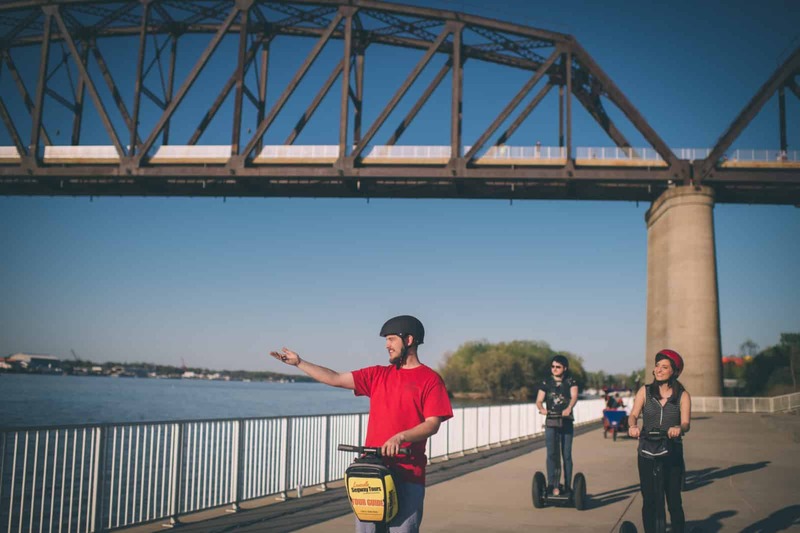 Our Self-Guided Electric Bike Tour is the easiest way to see all the sights of Louisville on two wheels – and you won’t even break a sweat! 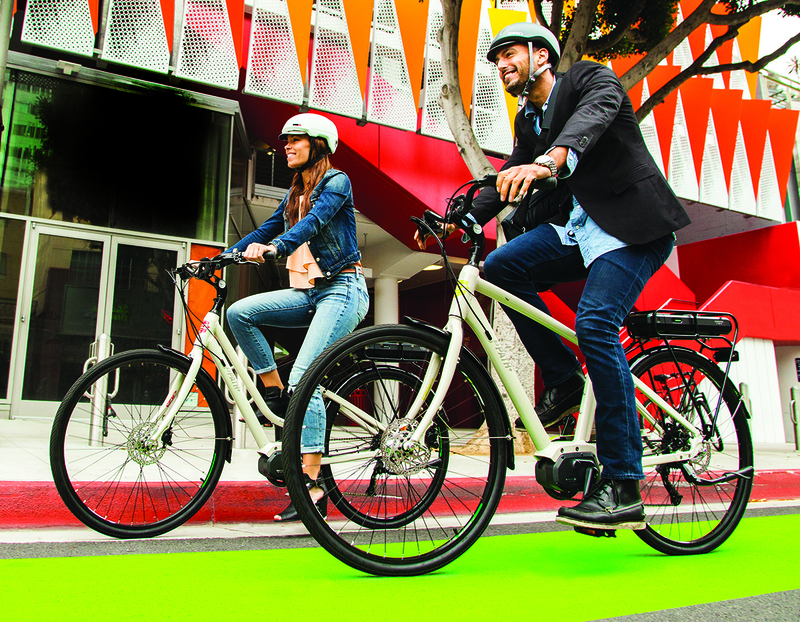 We’ll provide you with your e-bike rental, an easy-to-read map, and a helmet. 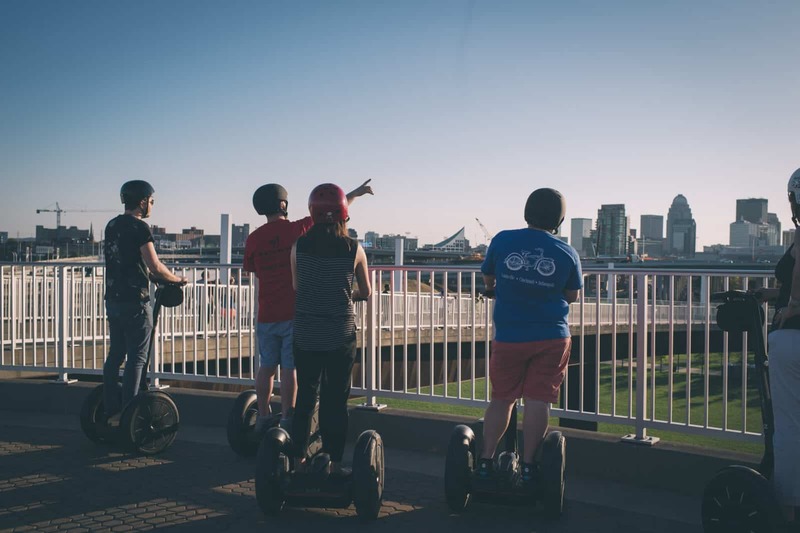 You’ll glide along the Louisville waterfront, marvel at the award-winning local urban art installations, or visit Slugger Field and world-famous Churchill Downs, home of the Kentucky Derby.